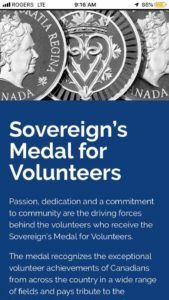 November 22, our grade 11 We Club student leader Michelle Xie was honored by the Governor General with the Sovereign’s Medal for Volunteers. 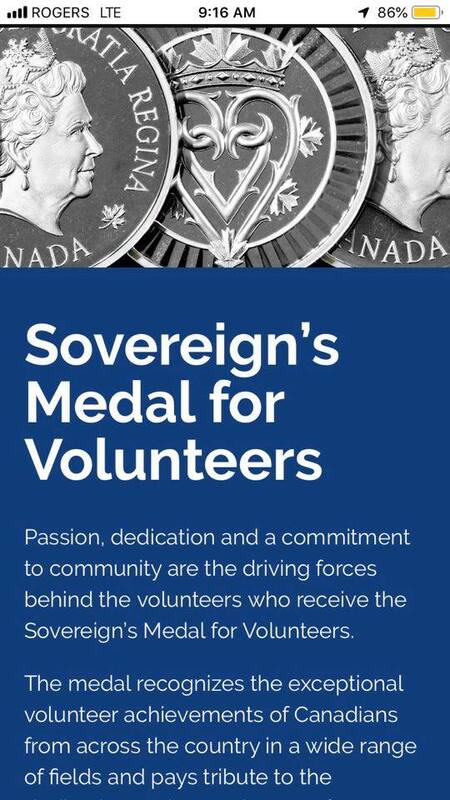 5 BC Youth were bestowed with this honor by We Movement organizer Craig Keilburger at a ceremony held before We Day. Michelle’s numerous volunteer opportunities while she was at elementary school, at Ideal Mini School and in the community were highlighted. 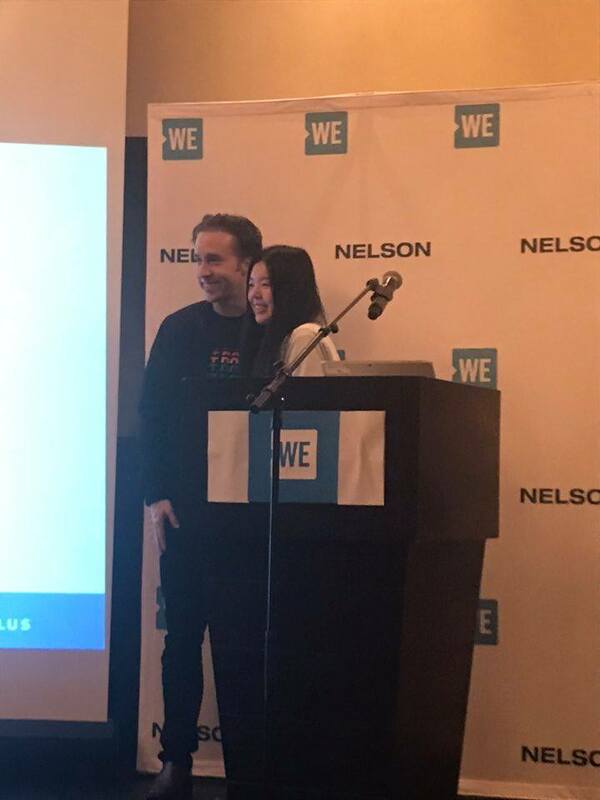 Michelle Xie and Ideal’s We Club were honored on the stage with the Get Going student award during We Day 2019 at Rogers Arena. 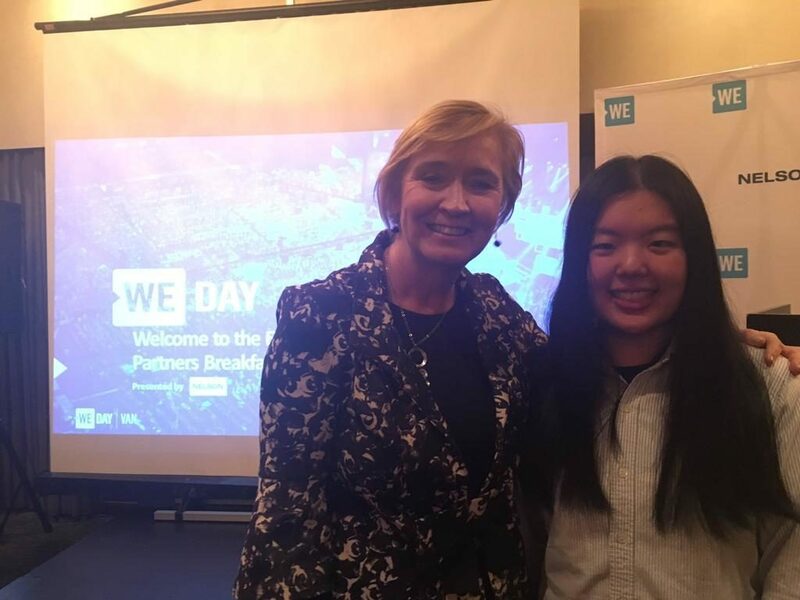 In front of 20 000 enthusiastic We Club students, Ideal’s We Club was lauded for their many original, community building initiatives which benefit We’s Equador partner organization as well as Ideal’s students.